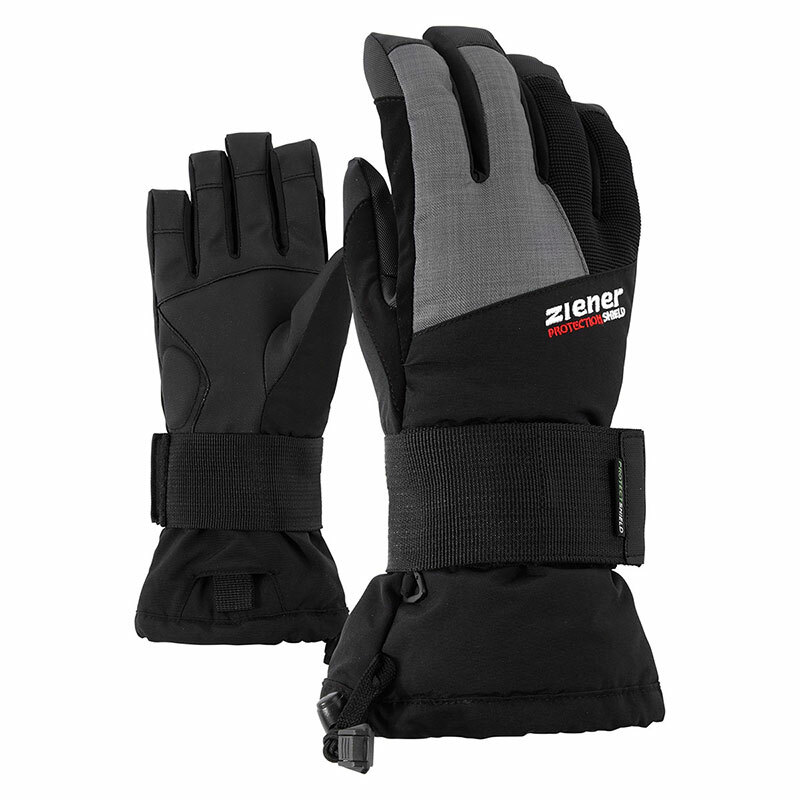 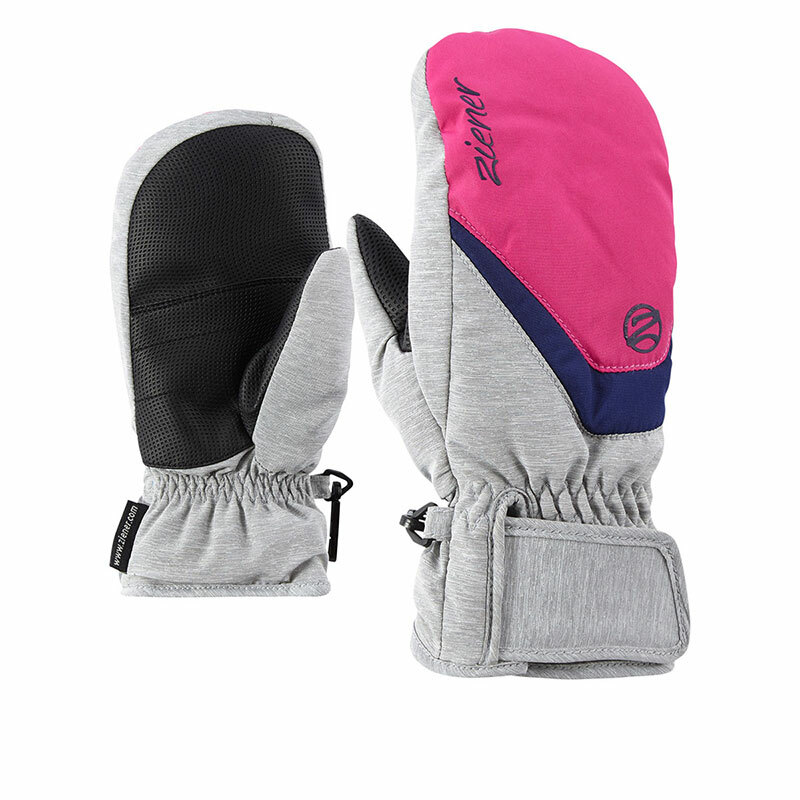 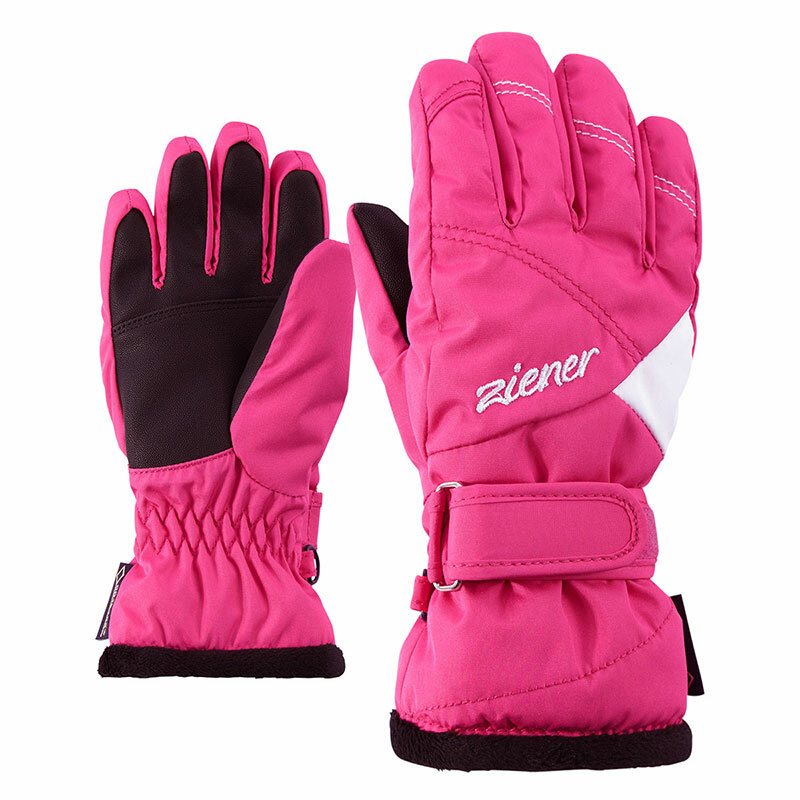 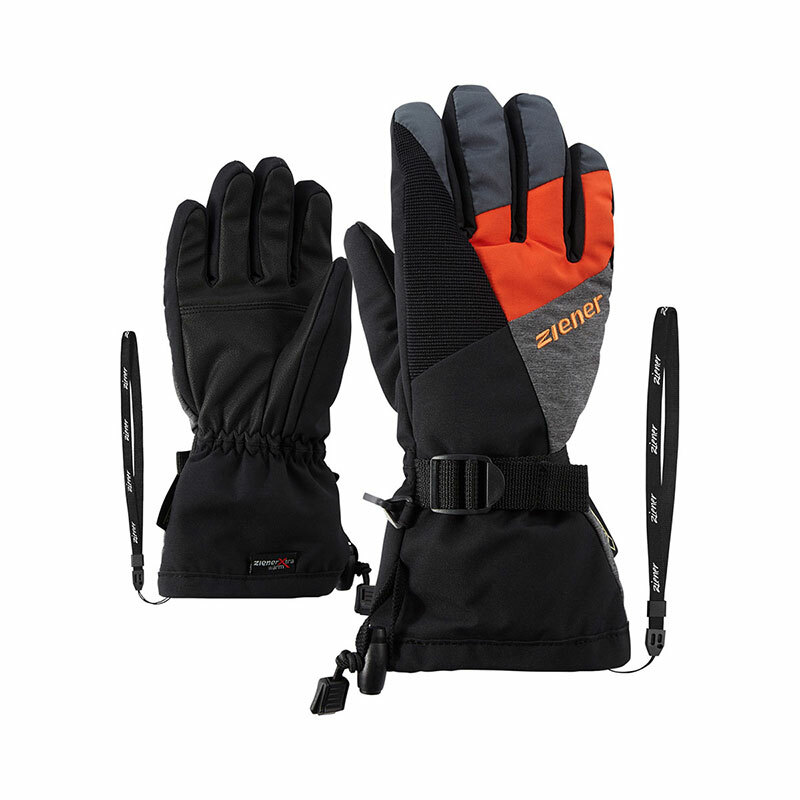 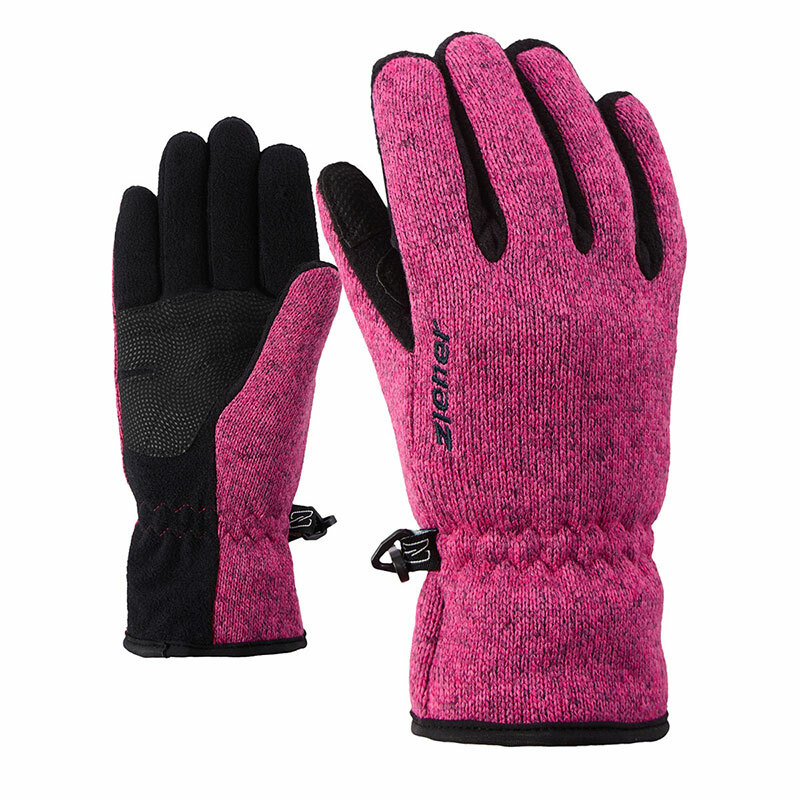 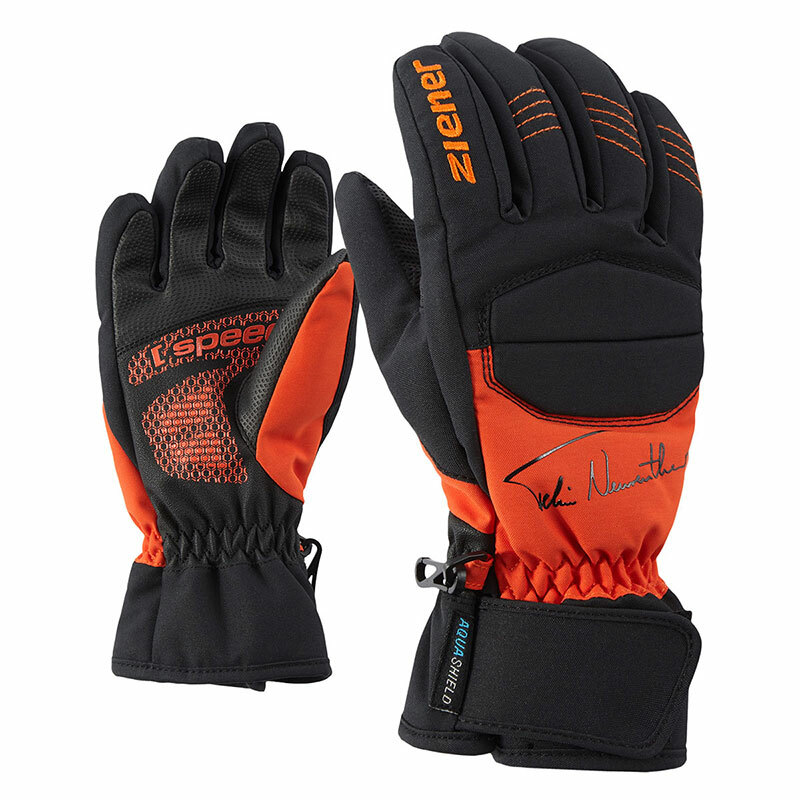 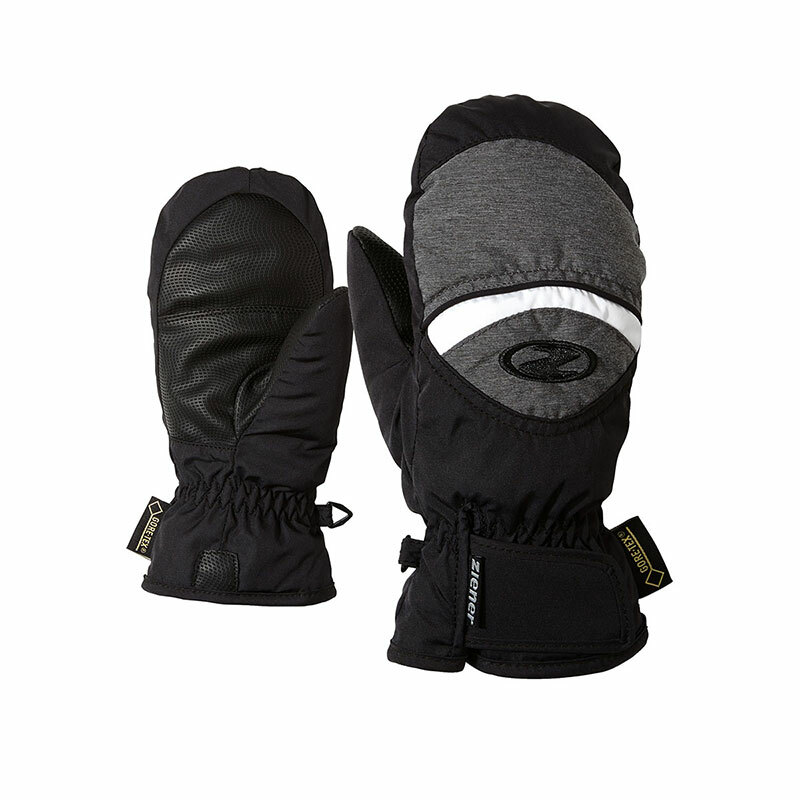 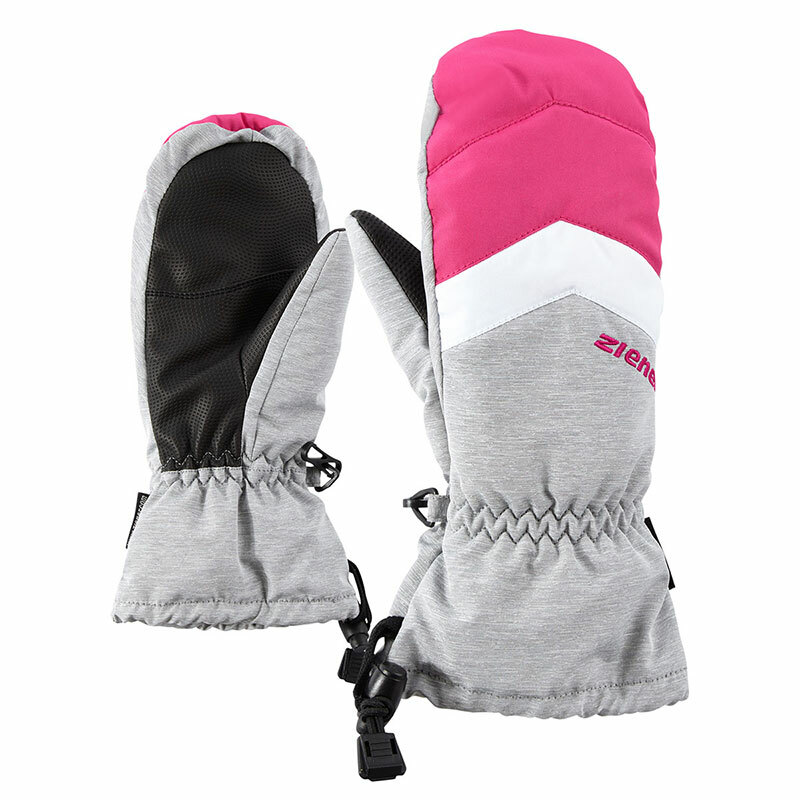 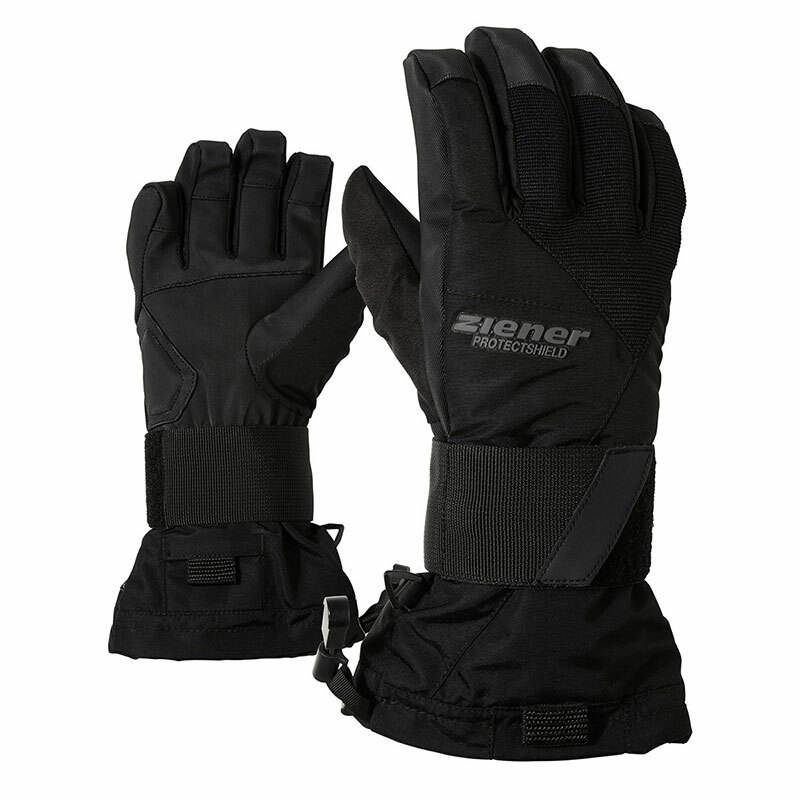 Sporty, warm Nordic softshell gloves ULLER JUNIOR with knitted cuffs for a comfortable fit around the wrists. The windproof, breathable and water-repellent ZIENER WINDSHIELD® membrane prevents windchill from cooling hands down. 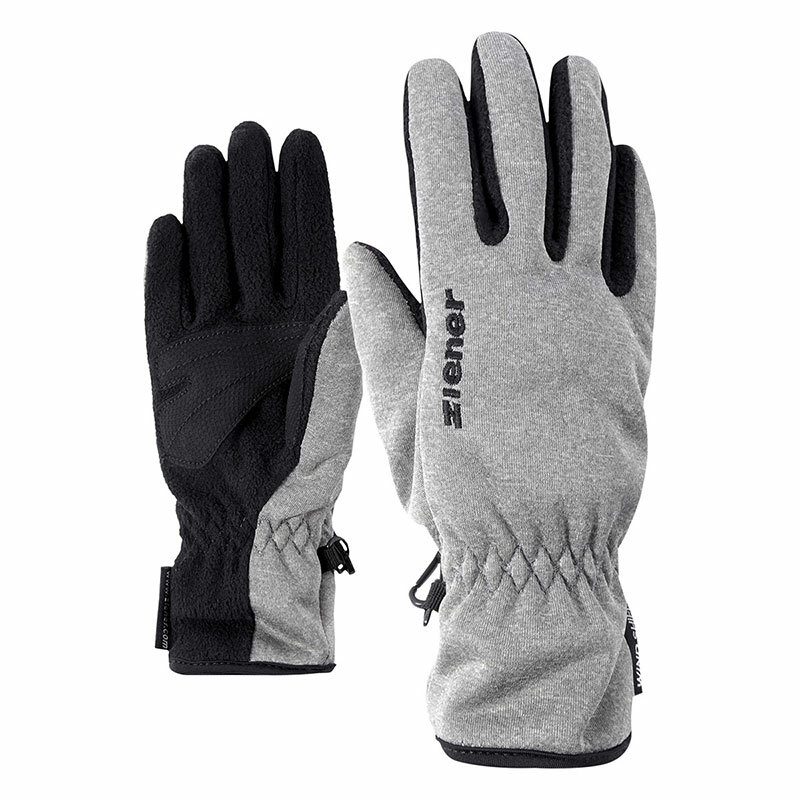 The tactile palms have hard-wearing padding and thumb reinforcements. 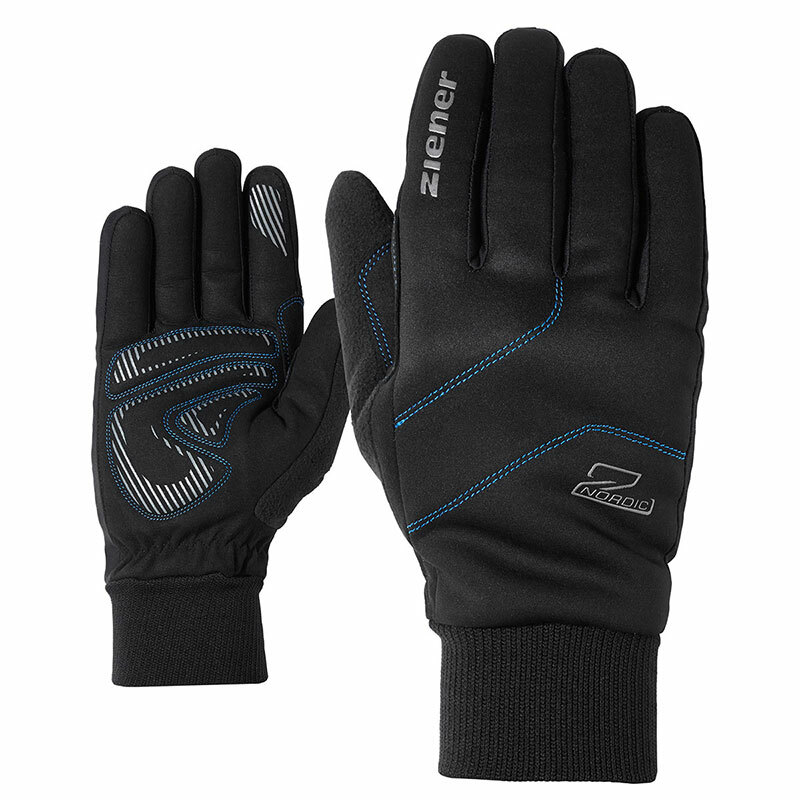 Reflective elements on the backs ensure optimum visibility. 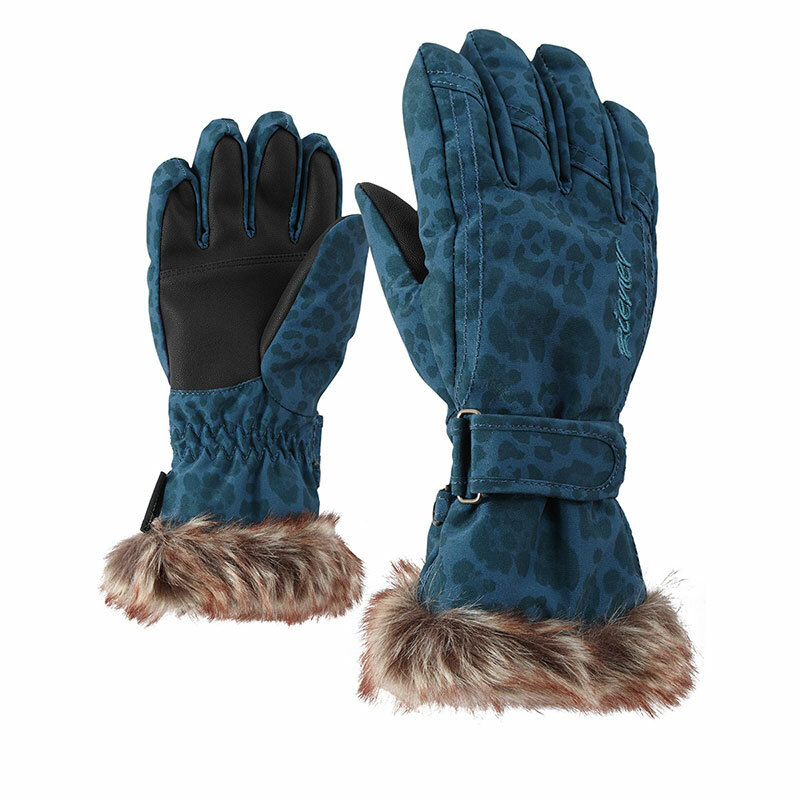 Exceptionally soft and flexible synthetic leather mady by KURARAY CO., LTD. 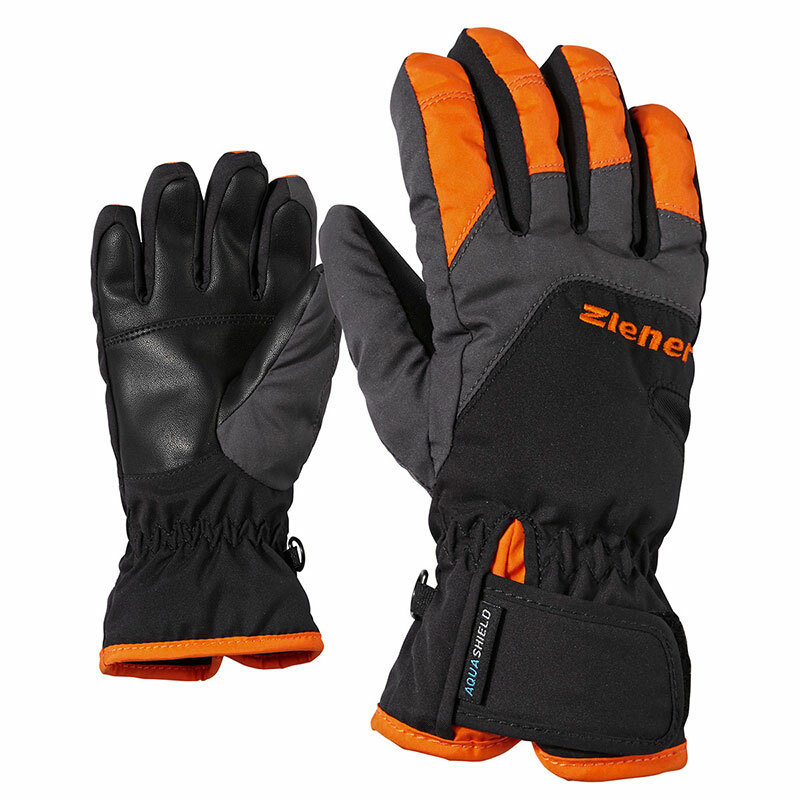 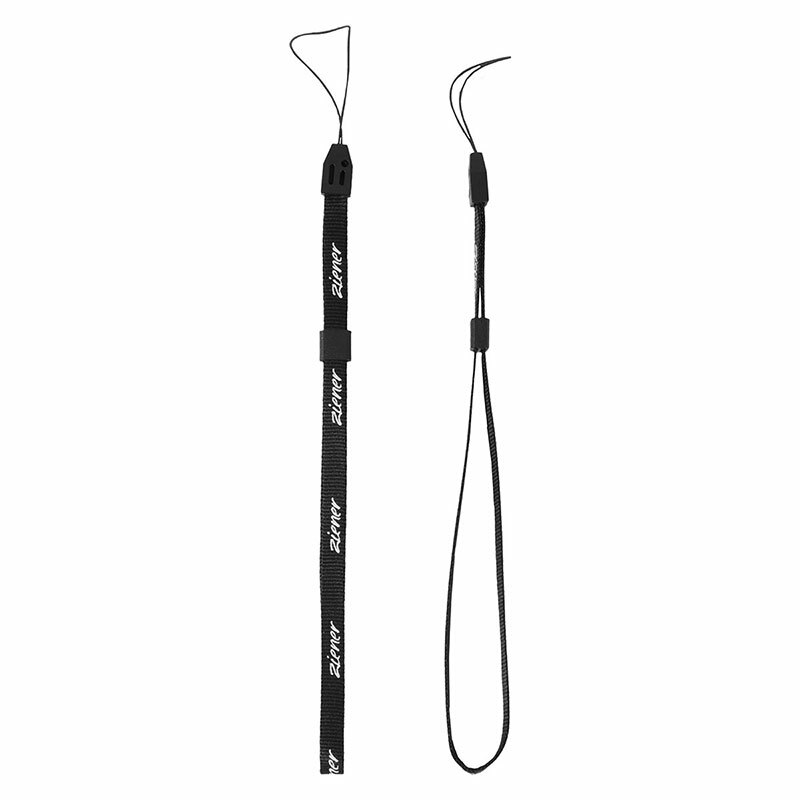 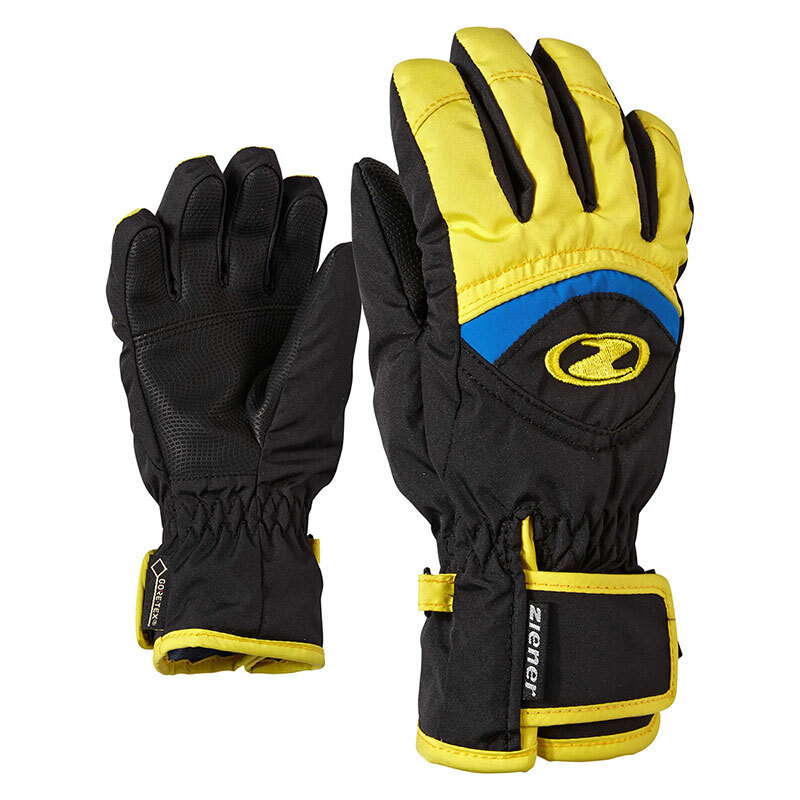 Noted for its improved grip, durability, breathability and ease of maintenance.